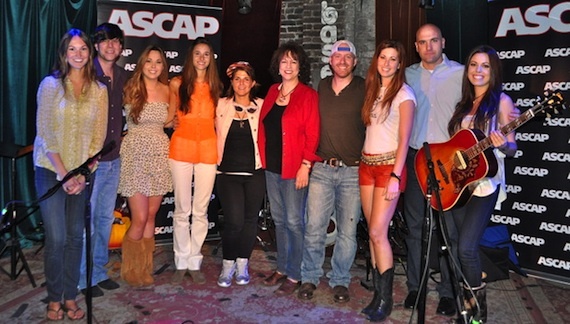 ASCAP held the May edition of their “We Create Music” series on Wednesday (May 15) which featured songwriters Harlene Cronin, Andrea Davidson, Daphne Willis, Brent Anderson and Zac Maloy, as well as the Nashville-based sibling trio Michaelis. The monthly showcase series is held at The Basement. 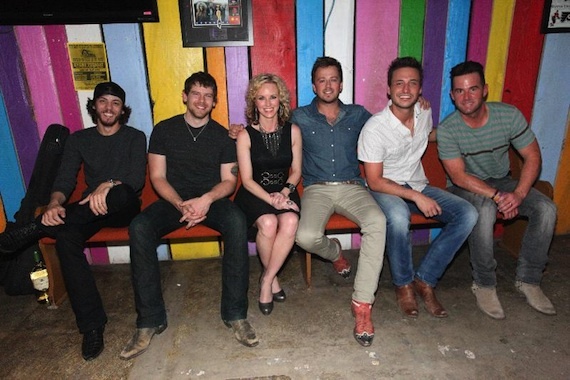 Country music’s rising stars and songwriters joined together at Nashville’s Tin Roof on Wednesday (May 15) to perform at the inaugural Thumbs Up for What’s Wright concert to benefit the Thumbs Up For Lane Goodwin Childhood Cancer Foundation and The Payton Wright Foundation, both raising money for pediatric cancer research and to help families of children diagnosed with cancer. Emcee’d by host Shane Tallant, the concert featured performances by Eric Gunderson and Stephen Barker Liles of Love and Theft, David Nail, Kristen Kelly, Chris Janson, Randy Montana, Brasher Bogue and Falter. 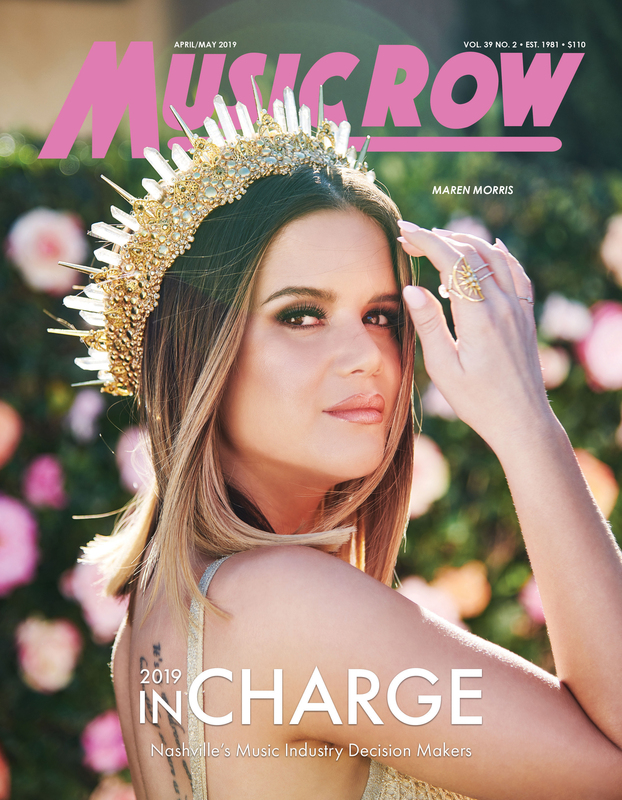 Songwriter rounds included Lee Miller, Jonathan Singleton, Brad Tursi, Dan Isbell, Scooter Carusoe and Jason Matthews. 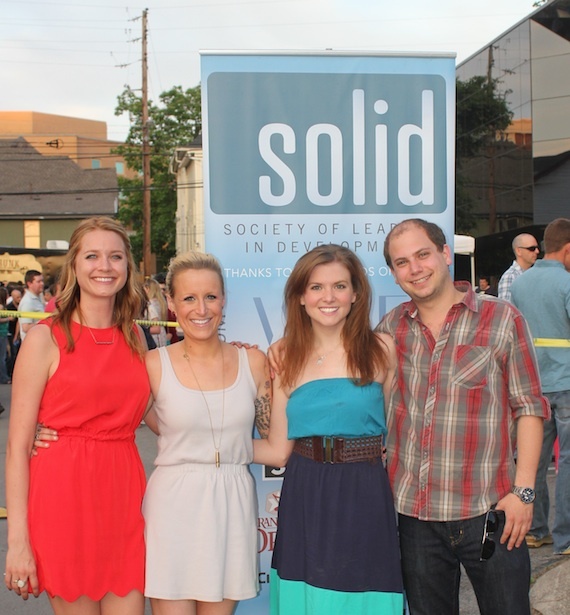 SOLID (Society of Leaders in Development) celebrated its annual Crawfish Boil recently at SESAC. The Crawfish Boil welcomed more than 850 people.